Enjoy listening Free Audio Books. These audio books includes popular and best selling books of all time. 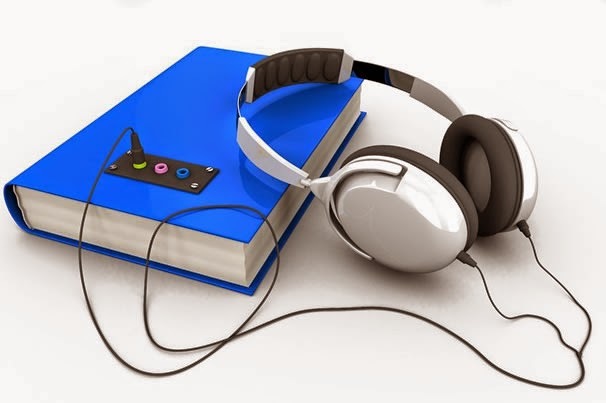 Audio books can be downloaded to your MP3 player or Computer and listened in your time. These audio books includes popular classic books, Romantic Love story, fiction and many more. 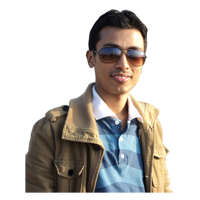 Shruti Sambeg : Collection of Popular Nepali Audio Books and Novels. You can listen and download free Audio Books. Many of popular books are from Public domain. how can I download sumnima novel????? how can i get Gularko ful novel ?? ?